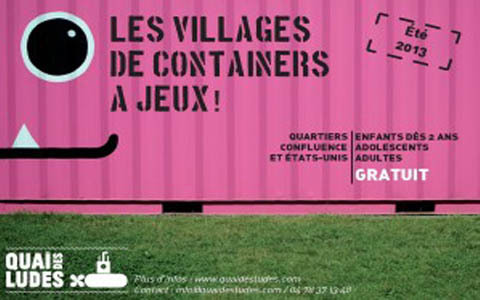 Village de jeu – mobile playground designed by AJK opened again this year. 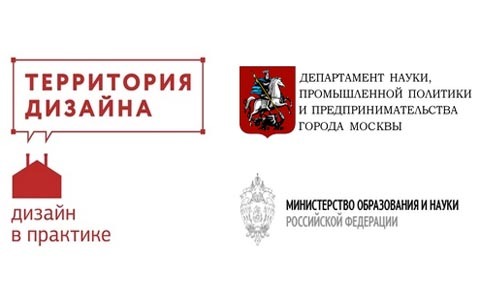 Jure Kotnik lectures about Contemporary kindergarten architecture and its challenges in Russia at Winzavod, Moscow. 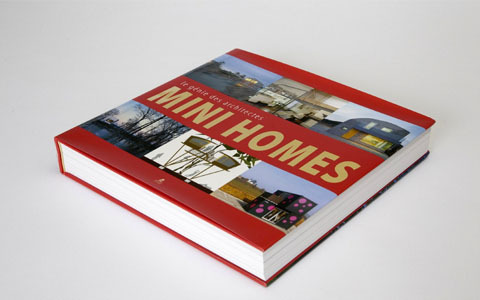 2+ Weekend house published on the cover of Mini homes by Place de Victoires editoral from Paris. 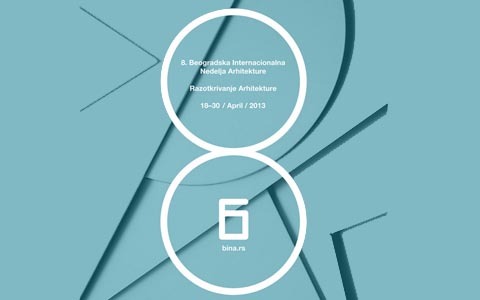 Kindergarten Kekec presented at International architecture week. 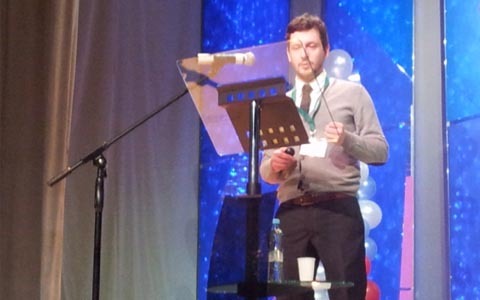 Jure Kotnik lectures at International Conference of preschool education development in Russian Beloyarsk. 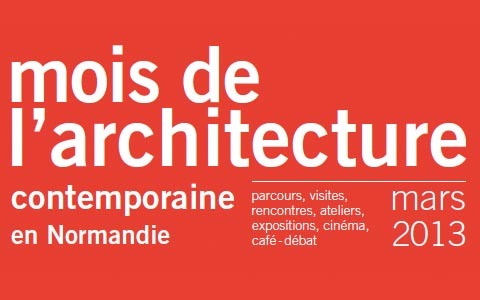 World’s first container exhibition curated by Jure Kotnik was opened at Maison d’architecture in Le Havre.